Now we accept Bitcoin, BitcoinCash and Litecoin! - Sheet Music to Celebrate! Home / News / Now we accept Bitcoin, BitcoinCash and Litecoin! Now we accept Bitcoin, BitcoinCash and Litecoin! We are happy to announce that we now accept Bitcoin, BitcoinCash and Litecoin! These are innovations that move the world and facilitate international and digital commerce. 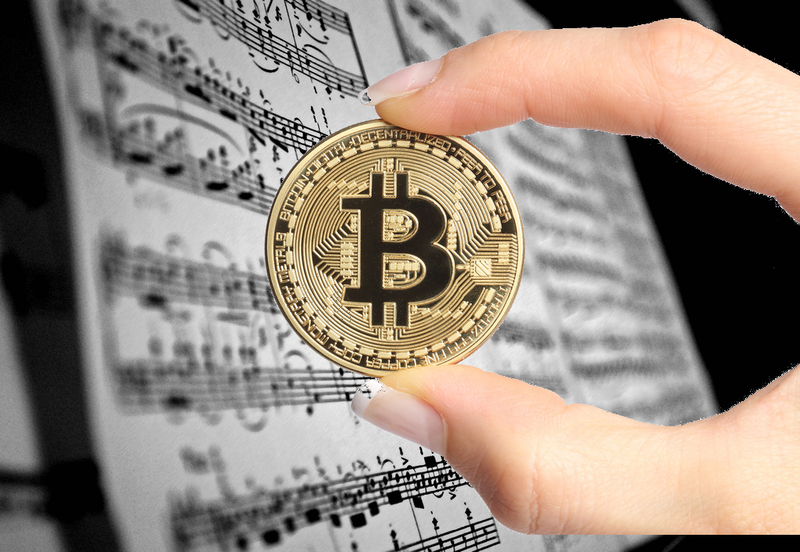 There are very few companies linked to music that already use crypto-coins, which makes us a pioneer in these payment methods. We are studying how to accept more crypto-coins, are dozens already exist but few of practical use. The instantaneous dollar quotation of the chosen crypto-currency (Bitcoin, BitcoinCash or Litecoin) is calculated, without no further compensation, it is the simple instantaneous conversion. Feel free to buy with your altcoins!